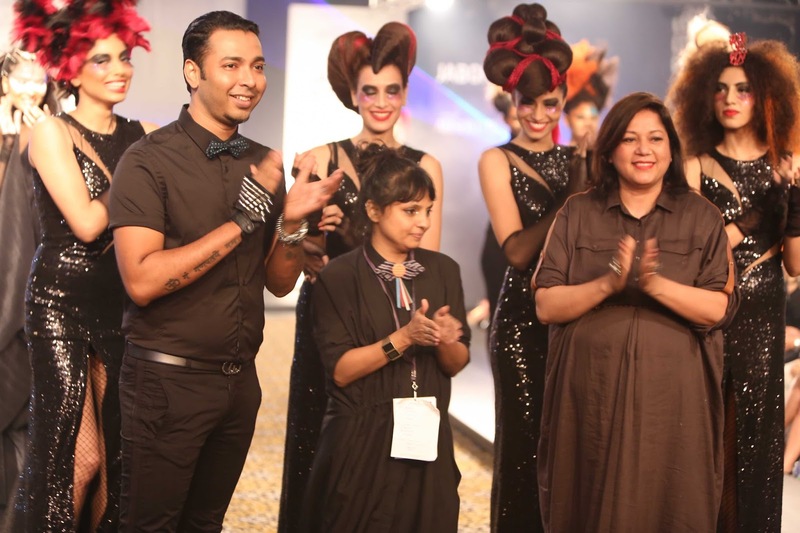 Mumbai, 25thAugust, 2014: Lakmé Salon brought hair to the forefront for the first time in the history of Lakmé Fashion Week through its ‘Show Stopping Hair’collection. 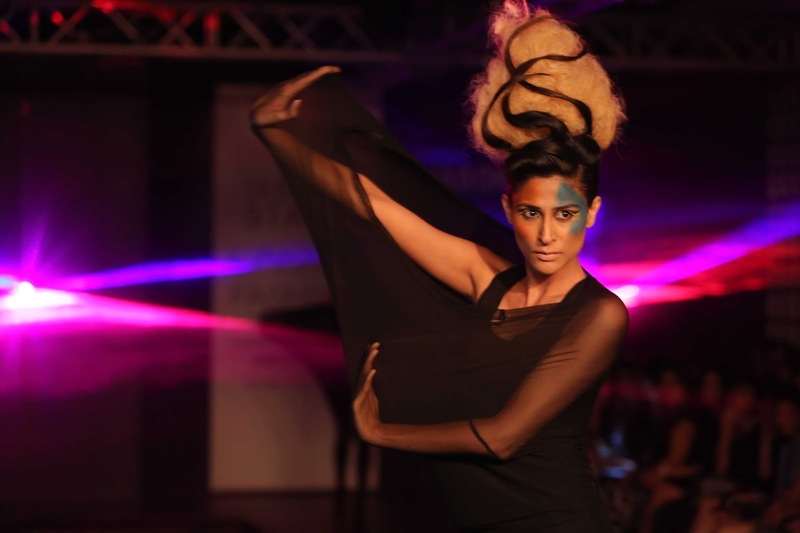 Styled by Little Shilpa, the line showcased a variety of head-turning avant-garde hairstyles that opened with ‘Metamorphosis’; a play of hair colors, followed by ‘Illusion’; a tryst of hair lengths and textures and ended with the classic ‘Moulin Rouge’; bouffants and updos galore. Twelve models walked the ramp with the spotlightuniquely focused on their hair, punctuating Lakmé Salon’s belief ‘Hair is Fashion’. The collection took its cues from three different spaces; postmodern Paris romantic Paris and Moulin Rouge. Cutting edge hairstyles, and mirror images of opposite hair lengths and textures constituted the first part of the show, ‘Metamorphosis’. ‘Illusion’ inspired by the ‘Northern lights’ phenomenon celebrated the confluence of hair colors. Finally, red crystal chains around hair cones, coiffures and red crystal nested mohawks recreated ‘Moulin Rouge’ for the show. 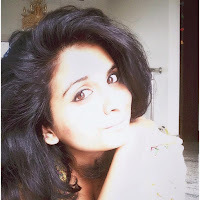 Whether drapes of shredded fabric around models in all black, or corsets with micro shorts, Little Shilpa certainly added some interesting design elements that complimented Lakmé Salon’s unconventional hairstyles. 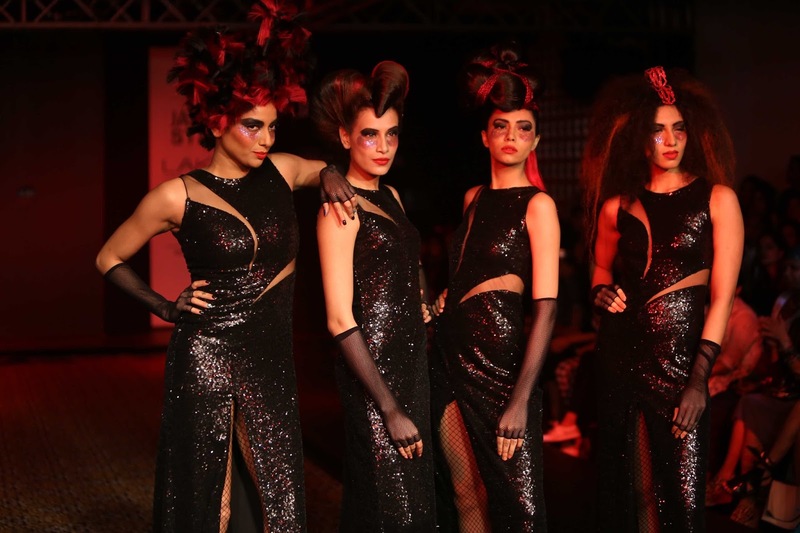 Add to that theatrical lighting where the spotlight followed models, furthered the dramatic tone of the show.Little Shilpa also created a special limited edition hair accessorywhich will be offered to the first 20 Lakmé Salon customers who opt for these newly introduced looks. These pieces have been crafted basis the three themes that were showcased at the show. The collection fluently delivered the message that show stopping fashion begins with hair. The prêt-à-porterversions of the Illusion, Metamorphosis and Moulin Rouge looks from the ‘Show Stopping Hair’ collection will be available at over 150 Lakmé Salons in the country. Lakmé Lever Pvt. Ltd (Lakmé Lever) is dedicated to the contemporary Indian woman’s exploration of the fine art of beauty. It operates India’s first and leading chain of Lakmé Salons that offer expert services in Hairstyling, Skin and Beauty care. Known for its magical concoction of stunning make-up, fabulous hair and excellent skin services, Lakmé Lever brings the backstage expertise and experience of Lakmé Fashion Week to the modern Indian women. With professionally trained hair and makeup experts with countless shows under their belt and outstanding skin services, Lakmé Lever offers an unforgettable experience to all the fashion femme fatales around the country. Combining international cosmetics, hair and skin care technology with an in-depth understanding of the Indian woman’s needs. Lakmé Lever has a presence of 235 Lakmé Salons at premium locations in over 50 cities. Lakmé Lever is one of the first salon chains in the country to provide the modern Indian woman with a plethora of beauty and grooming services. It’s repertoire of professional beauticians, hair artists and stylists meets international standards and its plush, feminine interiors are aimed at refreshing and rejuvenating the customers. The phenomenally successful Lakmé Salon has recently launched Lakmé Absolute Salon, which marks the epitome of exclusivity and luxury. The salon offers bespoke services which define ultimate beauty. This state-of-the art salon is only present in the heart of the fashion hubs of India- Delhi and Bangalore and has recently made its foray in the ultimate fashion destination Mumbai.